The months leading to the Israeli general elections in April promise to be vitriolic, but Facebook will only launch a limited set of its ad transparency tools in Israel, and will only make them available in March, a mere one month before Israelis of all kinds flock to the polls. 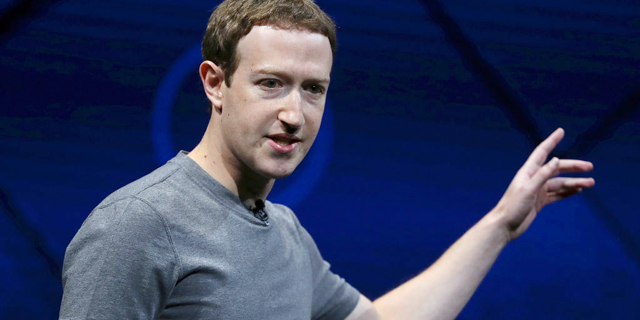 “We are planning to launch new ads transparency tools to help prevent foreign interference in the upcoming Israeli Election and make electoral advertising on Facebook more transparent,” the company said in a statement Monday. 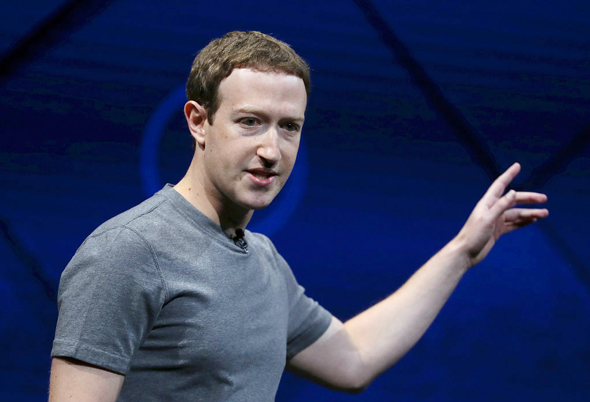 Earlier this month Reuters reported that Facebook was extending some of its tools for preventing election interference to locations where significant votes are scheduled for the upcoming months, including India, Nigeria, and the European Union. Israel was not on the list. Israeli legislation restricts propaganda and prohibits it from being distributed anonymously. However, the law does not currently apply to online and social media activity. Last week, Netanyahu’s ruling Likud party was the only political faction to oppose a motion urging the central election committee to prohibit anonymous political activity on social media. Israel’s ruling right-wing Likud party has taken responsibility for a previously anonymous campaign that blames local media for trying to push a state watchdog into indicting Israeli Prime Minister Benjamin Netanyahu. Once enforced, Facebook’s new policies in Israel will require advertisers of electoral ads to be pre-approved, the company announced. The ads will be stored in a searchable library for up to seven years, which will include information on sums paid and demographics the ad reached. The company further noted that all users can now see all ads ran on specific Pages. Only advertisers based in Israel will be able to buy campaign ads, a Facebook spokeswoman said in a phone call with Calcalist Monday. In October, Sean Evins, Facebook’s government and politics outreach manager, and Jordana Cutler, Facebook’s head of policy in Israel, met with representatives of Israel’s Central Elections Committee. Prior to Facebook, Cutler worked as an advisor to Netanyahu and was also a member of the campaign strategy and communications team for the Likud party during the 2009 election campaign, in which Netanyahu was re-elected. Nadav Argaman, Director of Israel Security Agency, said another country will attempt to influence Israel’s general elections an event held in Tel Aviv earlier this month. The head of the Shin Bet, as the agency is commonly referred to, said he does not know which political party the interference will benefit, only that the agency has concrete information pointing to an explicit opponent preparing a distinct attack. Israeli politicians and campaigners are the real pollutants of the local political sphere, Karine Nahon, a professor of information science and president of the Israel Internet Association, said in an interview with Calcalist earlier this month.